At the end of an exuberant day at the beach, you may find yourself covered in sand. Thanks to the beach brush by Terra Nation, you can leave the sand at the beach rather than get it all over the car or bring it into your home. 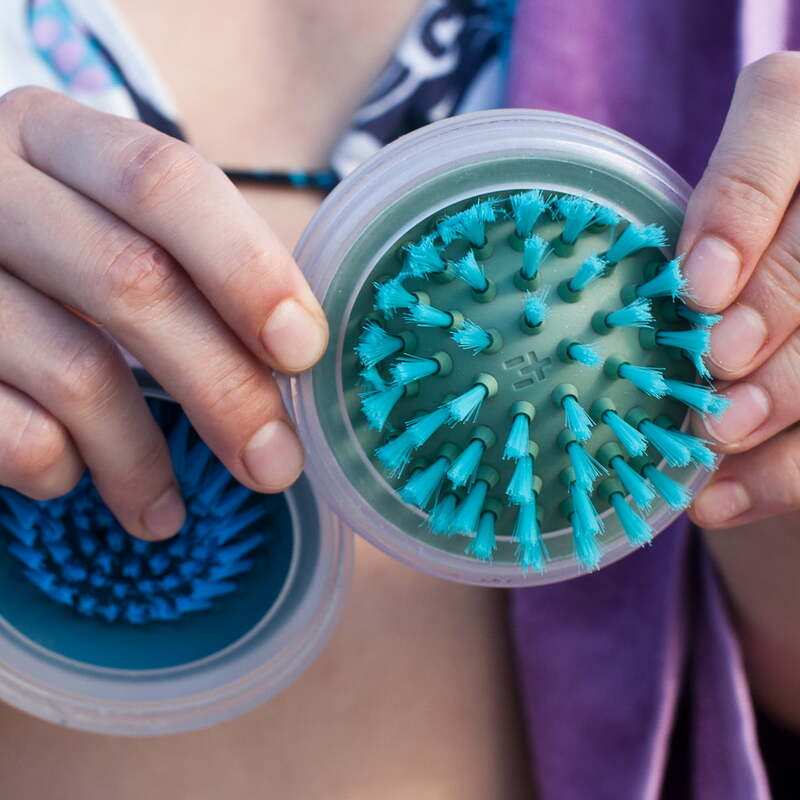 The beach brush removes sand from skin as well as beach articles - perfect to end a fun beach day on a good note. The brush has two different bristles. 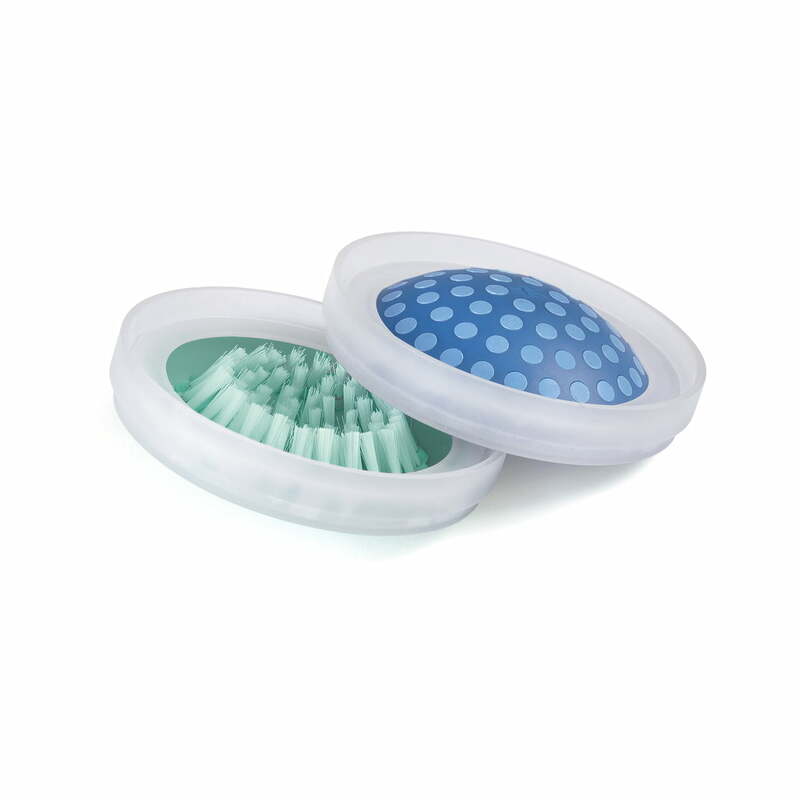 The green bristles are soft and perfect for sensitive skin, while the blue bristles are more suitable for towels or backpacks. 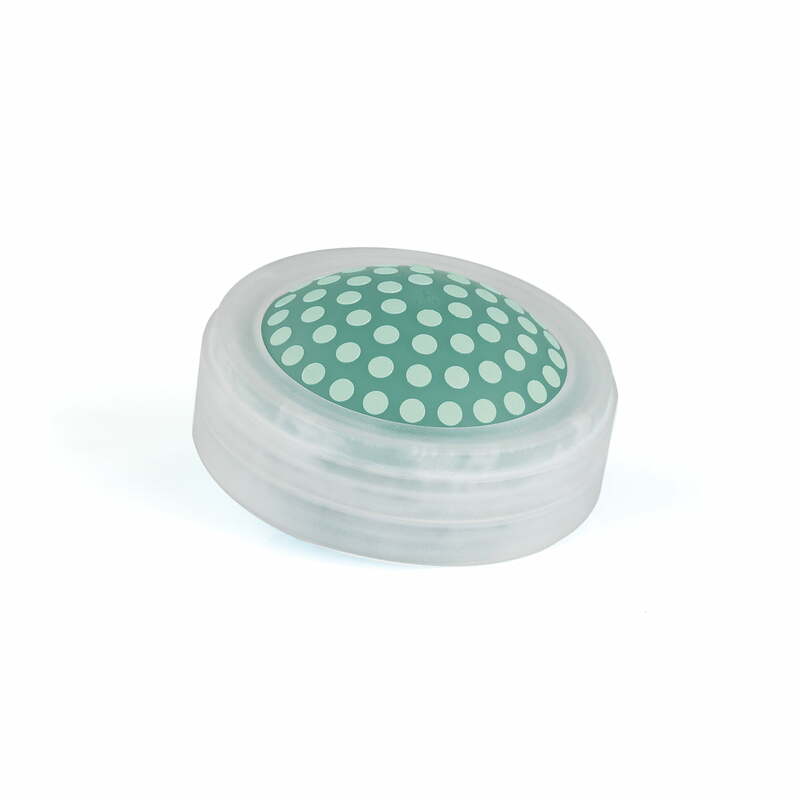 Thanks to the clever combination design, the brushes can be stuck together to protect the bristles while on the go or to store them in a space saving manner. They fit perfectly into any beach bag.